Just a week after it submitted a case with the World Intellectual Property Organization (WIPO), Apple has secured the rights to the iPad3.com domain, after its original owner transferred ownership the company’s legal representatives. This hasn’t happened in this case. 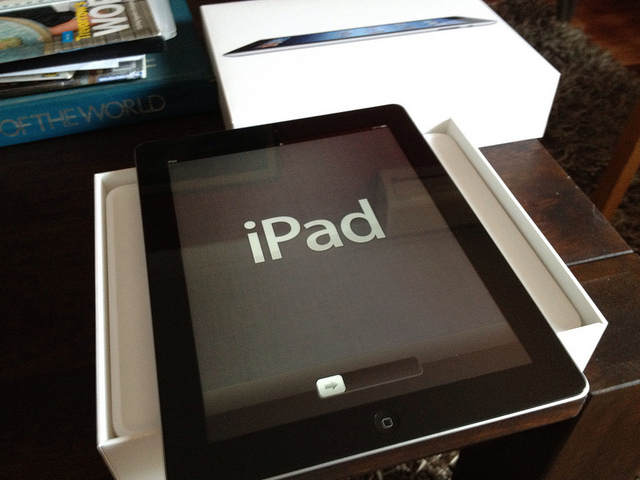 Registered in January 2010, iPad3.com was owned by a company called Global Access, located in the Isle of Man. The company has previously lost cybersquatting complaints to AOL and Mastercard. Interestingly, Apple still doesn’t own iPad.com, more than two years after it launched its first tablet device.